Fuel is a 16-week, collaborative program for growth-stage, supply chain-focused startups who are serving enterprise clients. Fuel’s focus is on education, mentorship, and growing business relationships with enterprise partners. BENTONVILLE, AR – A new opportunity for supply chain innovation companies opens in Northwest Arkansas. Fuel is designed to help these startups prepare to serve large enterprise customers – and connect them with those potential customers. The program is hosted by RevUnit, facilitated by Startup Junkie, and funded by the Arkansas EDC, and does not follow a traditional accelerator model. The focus is on education, mentorship, and growing business relationships with key corporate partners looking for solutions to some of the industry’s biggest supply chain & logistics challenges. The program is built for Seed-Series A companies – startups that have a product much further along than a drawing on the back of a napkin. The program does not invest in the companies on the front-end, and there is not a capital guarantee on the back-end of the program. Access to capital will be facilitated for participants that are seeking investment, however the real financial emphasis of the program is to get companies ready for commercial agreements with larger institutions so that they can use customer money to fund their growth. The belief is that access to customers is more important than access to capital – and it makes the ladder much easier. Participants will be immersed in a rigorous business-building curriculum, and they’ll leave with a better understanding of supply chain from product creation to customer ownership. The companies will be matched with highly experienced mentors, as well as coaching and connections to create actionable business outcomes with new partners and customers. Industry partners include Walmart’s Supply Chain Innovation team, the Technology leadership from Tyson Foods, UniGroup, CaseStack, the University of Arkansas, i2i Labs, and mentors representing Fortune 500 leadership, tech founders, VC firms. 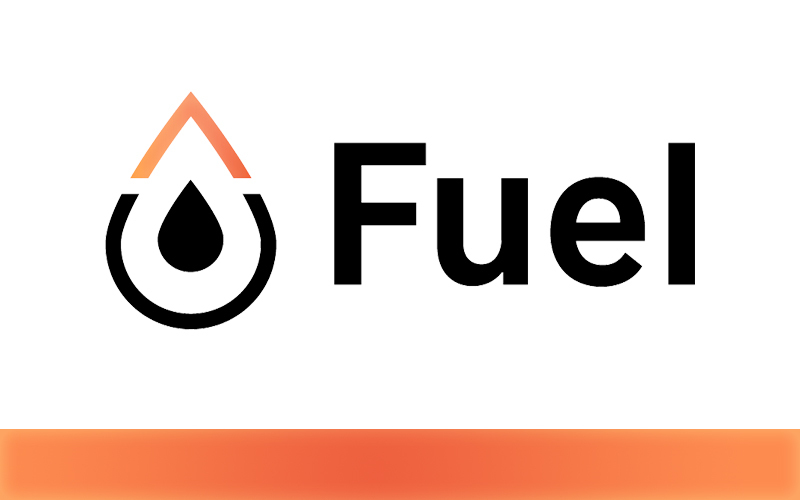 More information about Fuel can be found at www.fuelaccelerator.com and applications can be submitted via f6s at https://www.f6s.com/fuelaccelerator/apply. Andrew Gibbs-Dabney, an authentic outdoor enthusiast, founded LIVSN to create a clothing line that promotes and inspires the active lifestyle. Through much preparation and the combination of a deep passion for the outdoors and commitment to quality, he is set to launch his outdoor apparel line later this year! He gives us an inside scoop for what we can expect from the company as they get ready to start production. LIVSN is an outdoor apparel brand focused on creating durable outdoor clothing for people who value experiences more than stuff. Our products are designed with versatility, durability, and sustainability at the forefront, with the ultimate goal of making pieces that allow us to own less. The motivation to create the brand you see today stems from a long-term effort to simplify my life and create space for new experiences. This de-cluttering started in my closet, which had become a stockpile of way too much stuff. I knew a lot of the principles on which I would create and run a company given the chance, and when the name crystallized, I outlined the whole thing. I had been sketching clothing designs for a long time, but this time I went about the process with the goal of designing my ideal version of the pieces I wore the most. I started with a long sleeve shirt, moved on to a pair of pants, and the rest followed. At the moment, we have around a dozen items either completed or in development. How will LIVSN incorporate sustainability from the start? One of our core beliefs is that the best thing we can do to ease environmental damage is to consume less. It sounds obvious, and it is, but that doesn’t make it easy. Think “Reduce, reuse, recycle.” There’s a reason “reduce” is first in line. So, our way of being sustainable from the start is to design our clothing to last as long as possible. We’re doing this by choosing durable fabrics, reinforcing common failure points, and using a classic, clean style without flashy details so you won’t get tired of your jacket or pants after one season. Our plans don’t stop there, however. We’re offering a repair and replacement program for all of our products, with an emphasis on repair. We want our customers to take pride in repairing a busted seam instead of throwing out the garment. While we weren’t able to source recycled and organic for all of our initial fabrics, we are able to move to more environmentally friendly options as we scale. From an operations standpoint, we’re utilizing shared space in an existing warehouse instead of using the resources to build our own and we’re using recycled paper and plastic in all of our packaging. Finally, we’ve put environmental sustainability as a core value, and something to be weighed in all future decision-making. What is the “Direct-to-Consumer” model and why did you choose it? Basically, direct-to-consumer means that we’re not selling through traditional retail stores and instead opting to sell our products exclusively on our own website, crowdfunding platforms like Kickstarter, and eventually through our own brick and mortar stores. This gives a few serious benefits to us as a startup, and advantages to our customers as well. Most importantly to our customers, we’re able to lower the retail price of our products. We can’t “half” it like some brands advertise, which is unsustainable over the long term, but we are able to able to make a meaningful reduction by lowering the margin added over cost. We can do this because we’re only supporting one business with each sale, and not two (and often three if sold through a distributor). Another benefit is that we’re able to release our products on a schedule that aligns with the season and buying patterns. Financing product development to sell wholesale, long before the products are ever sold to the end consumer, is very expensive and adds a lot of time, complexity, and sometimes frustration to the process. The last major plus is that we’re able to have a very intimate relationship with our customers. We know who bought what, when, and how to contact them for feedback. We’re banking on that feedback to refine our product selection as seasons go by. I feel it’s important to say that I don’t think traditional retail is dead. On the contrary, in the outdoor industry in particular, I think specialty retailers are part of the lifeblood and core of the outdoor community. At the best stores, people come in for everything from a new jacket to information on the nearest climbing routes. Community revolves around these physical locations, and I don’t think that can be replaced. Our long-term plan doesn’t ignore the need for these stores to have products, but we’re content to operate outside the system until we can work on retail 2.0 together. You’ve come a long way since you launched the company. What has been the most rewarding moment to date? The response from our early fans has been truly incredible and humbling. There are people who have read every blog post I’ve written about the company and our views on sustainability and corporate responsibility. Seeing real people offering passionate support to us based only on our ideals gives me such a great feeling moving forward. I feel confident in our products, but knowing the brand is resonating on its own is motivating. We’re really trying our hardest to cut through the marketing onslaught around us by being honest, humble, and offering a good product. It seems people appreciate it and that makes us even more resolved to be a good company for them. Sarah is a Content Strategist at Startup Junkie. Currently a senior at the University of Arkansas, she’s studying Journalism with an emphasis in Advertising and Public Relations. 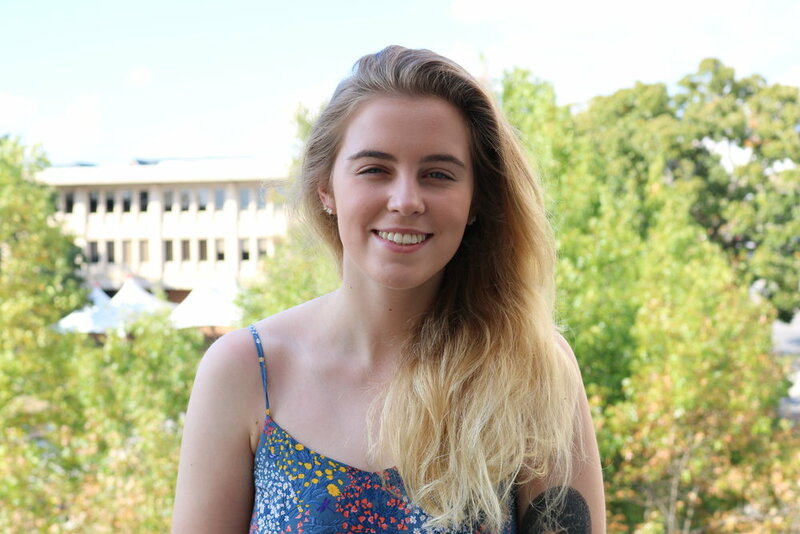 Sarah assists in content creation through writing client feature stories and managing the promotion of the Startup Junkies Podcast. In her free time, she enjoys reading, writing and playing Mario Kart. During the darkest days of the Second World War, Allied bombers were being shot down in alarming numbers. To address those losses, a study was commissioned to examine aircraft that had returned to base damaged by enemy fire. After studying where thousands of bullets had struck aircraft, a recommendation was made to armor areas that were being hit most frequently. This would give an aircraft the maximum protection without overburdening the airframe with unnecessary armor. The logic ran sound to the upper echelons of command, but they wanted a second opinion. No one understood what Wald was getting at and asked him to explain. Wald told them that they were examining airframes that had returned to base and not ones that had been shot down. Therefore, a bomber could take hits on the fuselage and return home. The engines were where new armor needed to be applied. The recommendation was put to Wald’s recommendations into production and after doing so, bomber losses dropped significantly. Great innovators fall in love with the problem they’re trying to solve before they fall in love with a solution. They objectively articulate their underlying assumptions and they test them relentlessly. They’re willing to fire their ideas if they are deemed implausible. Wald’s missing bullets illustrates that we must question our assumptions before seeking solutions and have the fortitude to speak up against flawed conventional wisdom. Likewise, highly trained professionals in virtually every industry often have a hard time stepping back from their grueling pace to ask themselves tough questions like, “Where are we going? What are our goals? What are we trying to accomplish? How are we doing? How am I doing? How are my customers doing?” and etc.” Instead they set about expending thousands of dollars and innumerable hours creating the solution to a problem that no one is willing to pay money to have solved. As a result, they miss the mark with their chosen innovation(s). Innovation isn’t just about doing. It’s about THINKING and DOING in harmony with one another. Unfortunately, the pressures to create, to launch, to run fast often get in the way of deep, true exploration. We don’t explore the world around us (including our own habits & behaviors) for possible innovations. We don’t question our leadership of others. We don’t ask ourselves whether we are headed in the right direction. We don’t honestly assess our own individual performance. As a result, we don’t achieve what we could otherwise. List the potential areas of “flawed conventional wisdom” that you have in your business, work area or project. What numbers or underlying assumptions in your business do you need to re-examine? 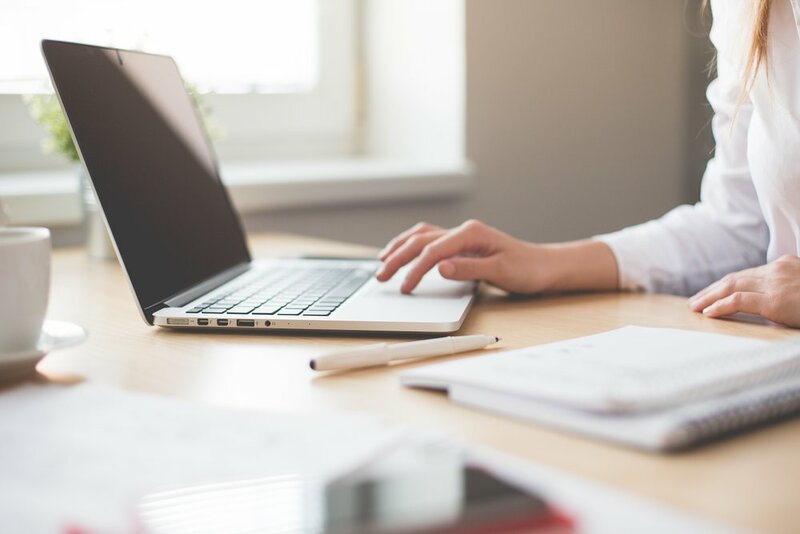 What are the key metrics in your business that you need to be looking at on a regular basis to ensure your business is operating effectively and efficiently? When you’ve figured out the answers to those questions, make the necessary alterations. Then, develop a process to ask the same questions again, and again, and again. 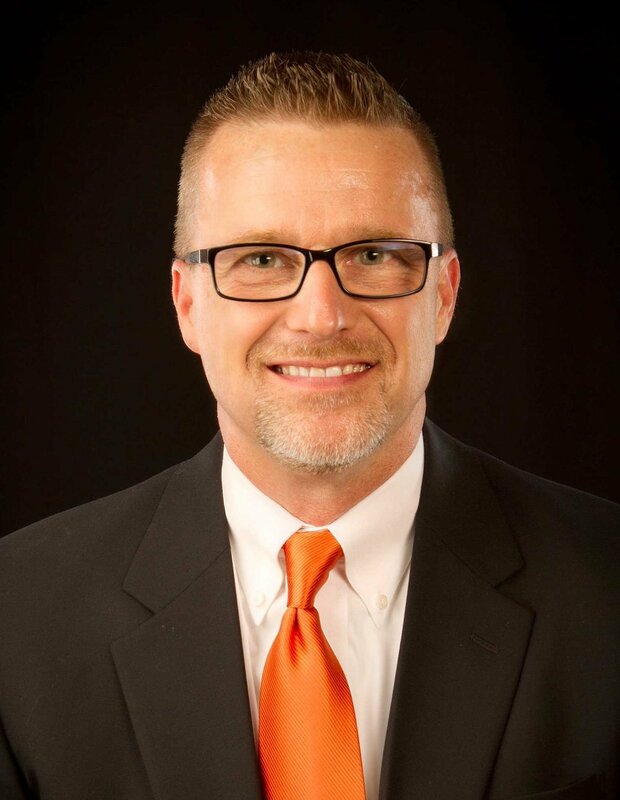 Dr. Jeff D. Standridge helps organizations and their leaders generate sustained results in the areas of innovation, strategy, profit growth, organizational effectiveness and leadership. Formerly a Vice President for Acxiom Corporation, he has led established and startup business units in North & South America, Europe, Asia and the Middle East. Dr. Standridge has been an invited speaker, trainer and consultant for numerous companies, institutions and organizations across five continents. He and his wife, Lori, make their home in Conway, Arkansas. In addition to his executive coaching and custom-tailored consulting, he has received accolades for his World Class presentations, training programs and workshops. Entrepreneurs are a rare breed, oftentimes willing to go the distance when others won’t. Staying resilient in the barricade of “no’s” they receive, entrepreneurs tough it out, knowing that quitting is not, nor ever will be, an option. We spoke with K Clarence Lawrence, and got the scoop on his entrepreneurial journey and where he is now. K is a familiar face around this office, as he participated in the Accelerator 2.7.0. back in 2015. Designed to help entrepreneurs advance their companies in the food, retail and supply-chain industries, the Accelerator 2.7.0. focused on incorporating female, minority and veteran-owned businesses. K was raised in Little Rock, but has recently moved out to LA to pursue his ventures and eventually scale up. A graduate of Full Sail University in Florida, K studied Business Entrepreneurship and Business Management. Six months prior to graduating, K started his own small-scale video production company. Upon graduating and realizing that Florida’s market was saturated with similar businesses, K moved back to Little Rock and began developing what has become his legacy today. K has founded three video production companies, each filling a different niche in the video production industry. FirePix Media is a full-service video production company that creates indie films, music videos and web series, catering to the entertainment aspect of video production. 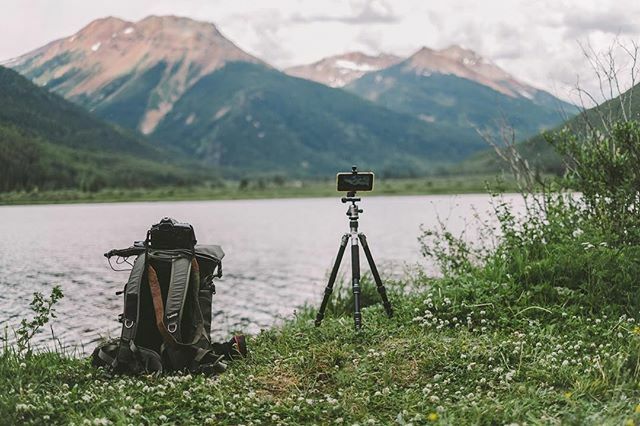 Shooter and SimplyVideo both produce video content specific to the e-commerce world, with Shooter specializing in 360 product videos and product photos, and SimplyVideo specializing in video content creation and video marketing subscription services. Currently, K is going through the process of establishing a parent company to manage his three brands, so he has his hands full. Leaning more toward tech, K is in the process of developing apps for Shopify and Wix, which will help scale up his businesses in the future. When we spoke, K was happy to describe his participation in the Accelerator 2.7.0., and how it affected his entrepreneurial endeavors. K said that the Accelerator was great for networking and did exactly what it was advertised to do – accelerate small businesses. The environment of the Accelerator program was conducive to learning and the mentoring aspect of the program was especially great. Walking away from the Accelerator, K left with more knowledge on startup strategy and business acumen. From learning how to perform evaluations, create an exit strategy and hone in on selling to investors, the Accelerator experience was extremely helpful and perceptive. Through the Accelerator program K was able to connect with investors and receive input from the Startup Junkie team, establishing the right mindset for business. Now that K is living in LA, one would think that he’s made it, and can take it easy. As an entrepreneur, that’s never the case! K is working as hard as ever, and gave us some solid advice to pass along. As a realist, he said that you’ve got to understand that nothing happens overnight. You have to learn how to do the small things really well first and then work your way up. Check out K’s work on his website here. Reach out to K at kclarencelawrence@gmail.com. Sitting with Omar Kasim at his organic cold-pressed juice bar, I got the scoop on his comeback, as well as the process of building Juice Palm in the wake of losing Con Quesos a year ago. Con Quesos had originally started out as Omar’s honors thesis, which he accelerated into a full-blown business plan. Upon pitching his idea, he realized that this was something that he could jump into head-on. In need of capital, he connected with an investor that had a strong background in franchising and the restaurant world. In its first year of business, Con Quesos flourished, winning accolades left and right. From being listed as one of the “Top 10 Restaurants in Fayetteville” on TripAdvisor, to being “Best New Restaurant” runner-up, Con Quesos was quickly becoming a hot spot in the city. After such a successful year, Omar met with his investor to renegotiate their agreement in the hopes of expanding. Rather than renegotiate a deal, the discussion resulted in a hostile takeover – Omar was effectively relieved of all managerial duties and pushed out of his business. Omar said that, while the takeover was hard to handle, he had seen it coming. With Omar out of the business, quality quickly fell to the wayside, with the unnamed investor foregoing the finer details that made Con Quesos unique. Omar could only watch as quality spiraled down due to high turnover and customer service falling out of focus. After the hostile takeover, Omar took some time to soul search. Rather than taking a job at a larger corporate company, he rekindled his entrepreneurial flame. He had been conceptualizing a juice bar, and came to build Juice Palm in Uptown Fayetteville. His idea was so well-received by the community that Omar had actually signed a lease in the 8th Street Market in Bentonville – before even opening his first location. In March of this year, Con Quesos’ investor reached out to Omar – basically the business was insolvent. It needed an influx of capital just to keep the doors open. Omar met with the investor and walked away sole proprietor of Con Quesos. He told me that the decision to take back Con Quesos was initially unappealing, but the thought of being able to take a dwindling business and make it successful again was what got him on board. Not to mention, the business in question was like his first child. He had put blood, sweat and tears into building Con Quesos, and he had brought it to its peak – it can only go up from here. While still running Juice Palm, Omar has fallen back into Con Quesos with a passion to bring it back to its former glory. He met with the staff, restructuring and re-organizing the restaurant. By focusing on the 3 C’s: cleanliness, customer service and consistency, Omar believes that Con Quesos will be back on top. Splitting his time between his two businesses has been a challenge, and he often pulls 16 – 18 hour days. Omar explained that Juice Palm, while successful, is still in its infancy stage. With such a heavy customer focus, he has to make sure that staff and customers alike are educated on the variety of products offered. Omar is still at Con Quesos every day to help with rushes, plus it helps to show that he’s back, and is making things better. Omar was welcomed back by older employees, offering to come and work with him again, and even vendors, who, upon hearing he’d returned, offered to extend pay schedules to help cash flow. A testament to his leadership and positivity, maintaining these positive relationships (in business and in life) is not only the right thing, but the practical thing to do. 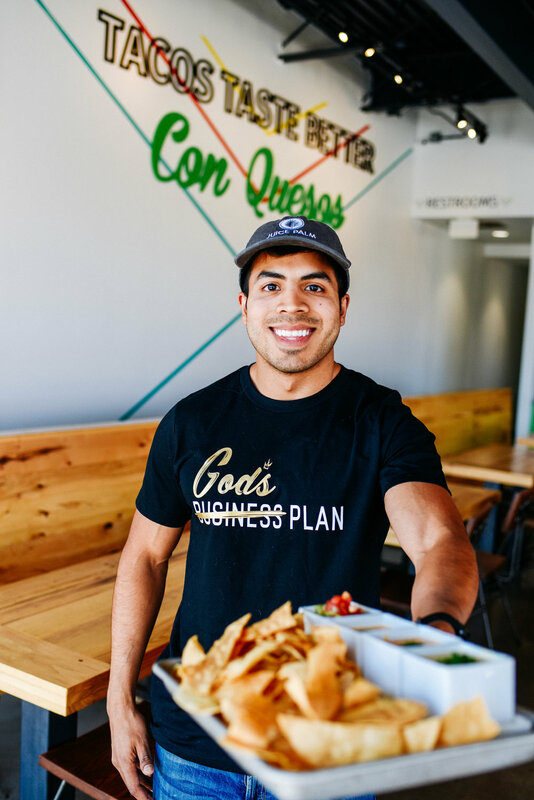 Con Quesos is a fast casual fusion taco restaurant based in Fayetteville offering traditional Mexican cuisine tacos as well as fusion options from around the world. Juice Palm is a cold-pressed juice bar located in the Uptown Fayetteville Apartments & Shops offering pressed juices, smoothies, acai bowls and salads made using only USDA-Certified Organic products. There is no standard journey or common path to becoming an entrepreneur. Each of us has our own story and our own reason for choosing this path. The entrepreneurial path lacks “perceived” security, elements of prestige, and can be a lonely journey. However, I’ve found that the fear can be properly managed when security is objectively analyzed. My journey began really taking shape after spending around 20 years working in large Fortune 500 companies. As I began thinking about my next 20 years, I found myself not being excited about the different paths and potential positions that were in front of me. I longed for a career that didn’t have me checking my 401k and wondering regularly if I had the “security” needed to walk away and enjoy life. I built out my entrepreneurial transition plan that was based on security and financial independence. I shared that plan with a few mentors that I trusted and asked for their thoughts and feedback. Sharing my desires and my plan was the first step of my entrepreneurial journey. Getting serious about a transition and what possible next steps I would make changed my mindset radically. Things I previously ignored, I now looked at as opportunities, and in my case, the timeline I laid out for myself got pulled forward by a chance encounter that I would have ignored if I hadn’t laid my plan out earlier. Jumping into a brewery partnership didn’t match my “strategic plan,” but it aligned with what I had written and shared with mentors. I approached it in a minimum viable product manner while still working within a large corporation. Mistakes were numerous and expensive, but they didn’t bankrupt the business. Step by step, the brewery gained momentum and new opportunities came our way. My strategic plan had now been radically accelerated, and the time came that I had to pull the plug from my perceived security provided by working within a large corporation. Develop a work forever mindset: If you are doing a job that you really love and you’re passionate about, you’ll never consider retiring. Retiring and doing nothing is a recipe for misery. Develop a plan and share that plan with a few people you trust: Be strategic about what you could see yourself doing for the rest of your life. Do research on what skills you’ll need to gain, what capital you’ll need, and what your timeline will be. Take an iterative approach: Going “all-in” shouldn’t happen until ideas have been tested and business plans have been validated. Make small investments and your new vocation should start as a hobby. 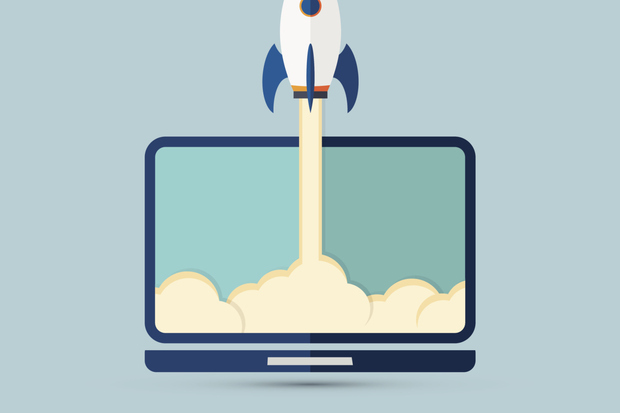 Make the leap: Once the business has been validated, it’s time to make the transition. Risk and danger are two different things. It’s risky to start a new venture on your own, or with partners. It’s dangerous to work without passion, or excitement. You only get one life to live. Living it with passion, purpose, and excitement is worth the risk. 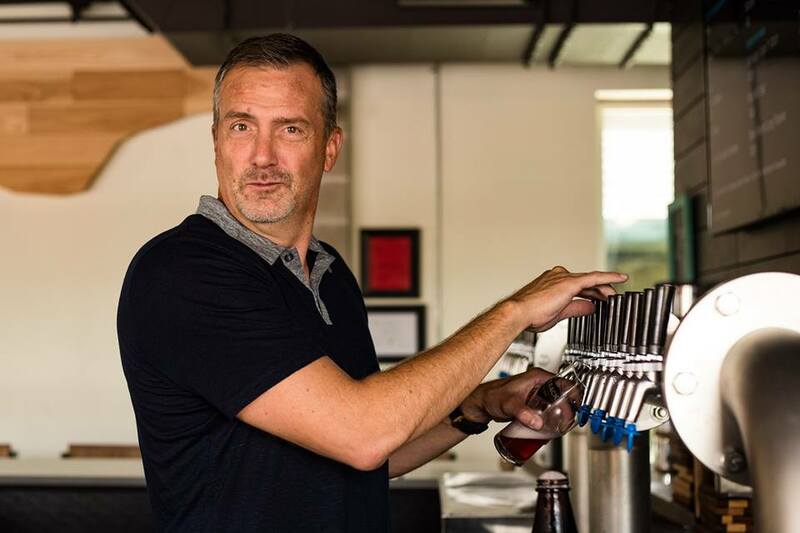 Jeff Charlson is partner/CEO of Bike Rack Brewing Co. and Senior Entrepreneur in Residence for Startup Junkie. Jeff helped found Bike Rack Brewing Co. in 2014 while he was still working at Walmart Stores, Inc. in Bentonville, AR. Jeff spent nearly 25 years working for three Fortune 500 companies. 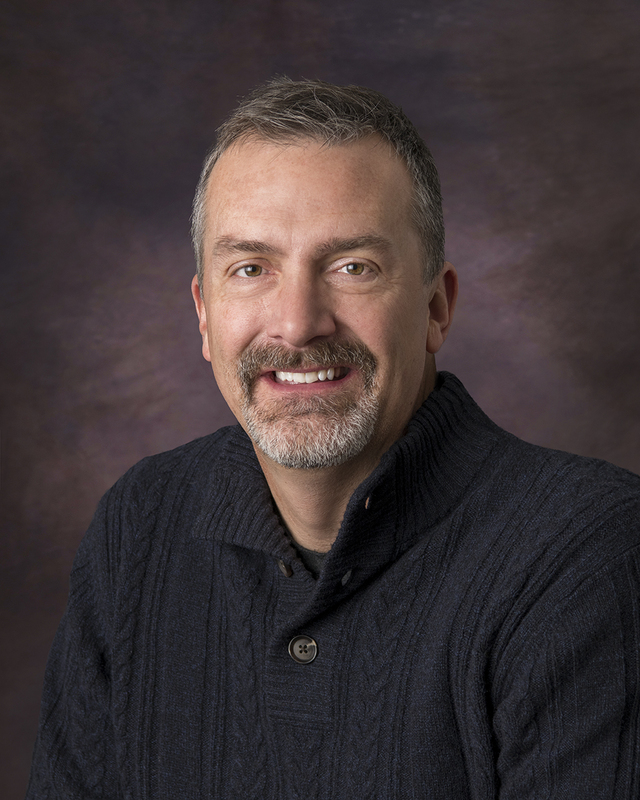 Jeff had various roles in technology, management & sales throughout his career. The last 7 years of Jeff's career at Walmart were as a corporate officer/VP within the technology division. Jeff has lived in NWA for the last 17 years, and loves connecting with the community, working with entrepreneurs, listening to live music, mountain biking and spending time with his family & friends. Hey small businesses and startups! I’m sure you’ve heard a thing or two about the grand tax reform and it may have left you a bit more shell shocked than ready for action. The reform made some of the biggest changes we have seen in the history of our tax code. It simplified individual tax, but it doesn’t appear to have done the same for small business. Although, that does not mean it’s absent of some heavy-hitting benefits. As a business owner, understanding these changes and benefits can feel about as easy as swimming through mud. As your priority lies in working and growing your business (and not mastering the foreign language of tax code), here is the five-minute version of the top five changes impacting you this next year. This one has received the most attention for small business in the new tax code and for good reason. It is by far the biggest potential game changer for small business. Previously: All of an owner’s pass-through income would be taxed at the individual’s standard tax rate. Now: Basically, it allows 20% of your income from a pass-through entity (sole-proprietorship, partnership, s-corp, and some LLCs) to be free from tax. Of course there are restrictions, limitations, and flaming hoops you must jump through, but this is a big win for businesses that qualify. An entire blog could be written about how this one alone is calculated (like this one, and this one, and this one). Have you had average revenues of at least $25 million over the past three years? Then this one is for you. Everyone else, skip on to the next one as this will not apply to you (at least not yet ). Previously: Any interest from debt taken for trade or businesses could be fully counted as a business expense (and therefore would reduce the income subject to tax). Now: For entities exceeding the $25 million in revenue threshold, interest expense now has a cap: 30% of EBITDA, which is another crazy accounting acronym for your business earnings before you subtract out your interest, taxes, depreciation, and amortization expenses. Previously: Individuals could use business losses to offset their nonbusiness income (i.e. interest, dividends, and capital gains) without limitation and could carry it back 2 years and forward for the next 20 years to offset income. Now: Beginning in 2018, the amount of business loss you could, as an individual, use to offset nonbusiness income is limited to $250,000 ($500,000 for married filing jointly) per year. Any loss beyond that limit is now carried forward indefinitely to offset income in future years and cannot be carried back. Unused or “excess” loss amounts have an additional limitation once carried forward: they can only be used to offset 80% of the taxable income in the future year it is applied. Previously: Companies had two tax break opportunities for capital purchases: IRC Section 179 and Bonus Depreciation. With Section 179, you were allowed to immediately expense (i.e. 100% depreciation) up to $500,000 of qualifying property in a given year and you would be phased out when more than $2 million of property was placed in service. After Section 179 would be applied, Bonus Depreciation could be used to expedite depreciation for brand-new equipment at 50% of the cost in the year purchased. Now: The limits for Section 179 have been raised to $1 million and $2.5 million, respectively. Bonus Depreciation has been increased to 100% and now includes both new and used purchases. One of the major headlines for business in the tax reform was the drop in the corporate tax rate to a flat 21%. It may surprise you that this is the last point I make in the list and for good reason: it actually is not highly impactful to your business unless you are already taxed as a c-corp. Making the designation change is more of a long-term strategic move than a short-term tax benefit. This is why: c-corps face double taxation, first on the corporation’s profits and second at the individual shareholder level on dividends paid by the corporation. If the company is not planning to pay out dividends and instead wishes to retain profits to reinvest in the business for a long-term strategy, a c-corp conversion may be beneficial. Unfortunately, the process to convert in the state of Arkansas is not as streamlined as most and you will have to pay in both time and money (consulting lawyers and accountants), so make sure to weigh the benefits. Finally, keep in mind that the lowering of the tax rate may not be permanent as Democrats could retake a Senate majority and vote through changes to the law. This article contains general legal information and does not contain legal advice. Startup Junkie is not a law firm or a substitute for an attorney or law firm. The law is complex and changes often. For legal advice, please ask a lawyer. 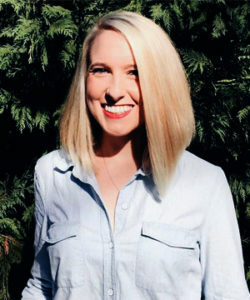 Megan is an Executive Consultant at Startup Junkie. 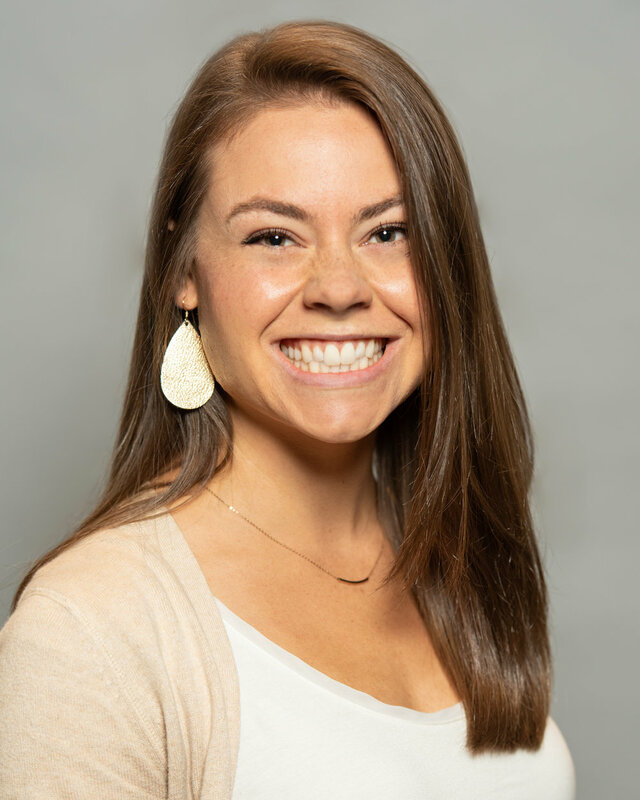 She leverages her master's in Accounting and MBA to assist clients by creating financial projections, cash flow analyses, pricing strategies, and financial budgets, ensuring startups launch on the right foot on all things accounting related. When she's not crunching numbers, she's likely outdoors running, hiking, or kayaking through the Ozark mountains.